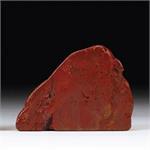 Crystal Properties: Red Fire Azeztulite is an opaque, deep-red form of Azeztulite found only in New Zealand. 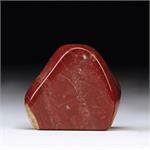 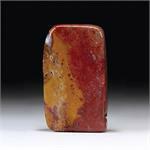 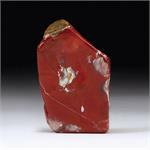 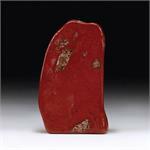 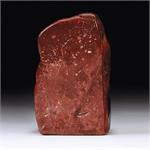 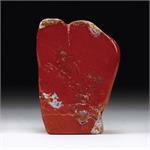 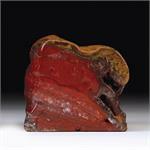 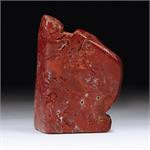 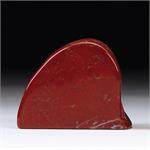 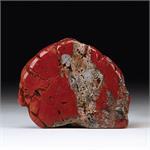 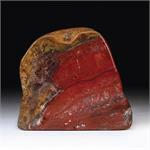 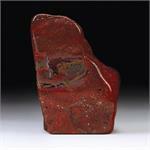 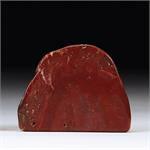 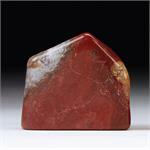 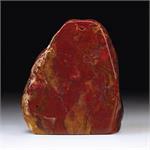 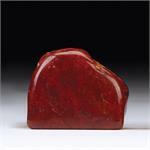 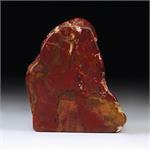 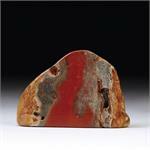 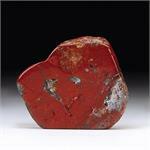 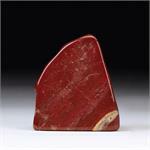 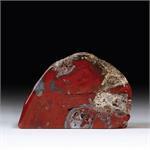 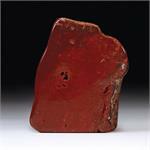 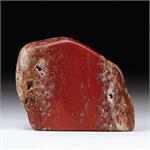 Crystal Healing: Red Fire Azeztulite is a stone of power and passion. 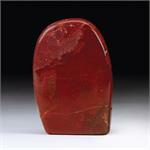 It has an affinity with the blood, which carries its currents on enlightened energy to every cell in the body. 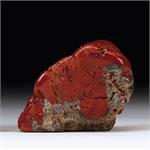 This triggers an “inner rejoicing” that brings forth a surge of passion, confidence, optimism and power like a red fire within one’s soul. 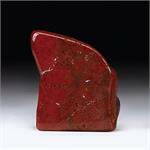 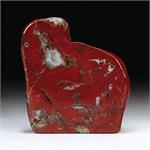 This stone can be used to replenish one’s strength, endurance and vitality. 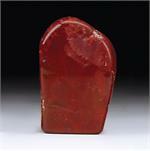 All the Red Fire Azeztulite™ shown here has been Azozeo™ Super-Activated!